The GPS watch and heart rate monitor to maximize your run performance. 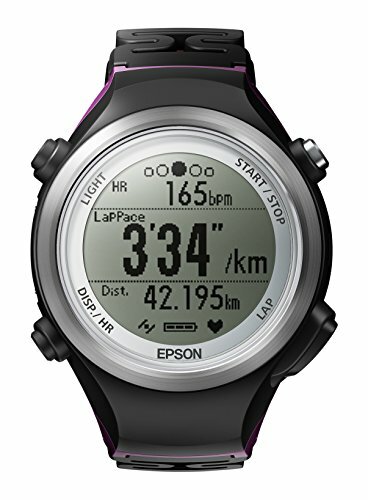 This lightweight GPS watch/heart rate monitor, endorsed by marathon champion meb keflezighi, measures heart rate and critical stats at the wrist, and helps improve overall run performance. Long battery life - 20 hours with GPS/HR on.